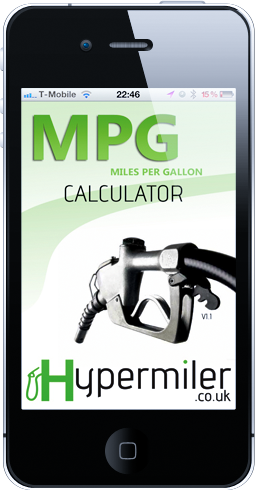 Our Hypermiler.co.uk MPG Calculator app is now avaliable on the app store. Now theres no excuse for not keeping track of your MPG every time you fill up! 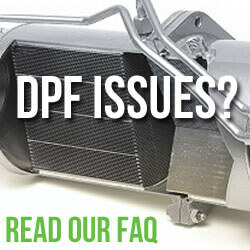 Click for the Hypermiler.co.uk MPG Calculator. Our easy to use application provides a complete solution for calculating your Miles per Gallon (MPG) by entering your distance covered, litres of fuel used and cost per litre. 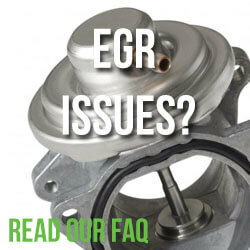 Never before has it been so easy to calculate your fuel usage. As fuel prices throughout the world continue to increase, never has it been so important to keep track of your fuel consumption. The latest version of our app also provides twitter integration so you can “tweet” your MPG to the world! It support all devices running IOS 4.0 and above with graphics optimised for Retina Hi Res displays. Please update this to work on iOS11 – it was working fine across iPhone 5 and 6 on iOS 10 but as of iOS11 it no longer works. Please update, it’a a great app! 1 Pings/Trackbacks for "MPG Calculator for IOS"